15-year-old C Aarthi (name changed) is known as a brave and straightforward girl in Kannagi Nagar of Chennai. Her constant smile speaks of a cordial and open personality. But, ask her about the problems in notorious Kannagi Nagar where instances of prostitution and child marriages are common, and she keeps mum. However, two postgraduate students of the Social Work (aided) Department at Madras Christian College took a different route. B Swetha and C Sowmiya, who were placed in the Centre for Women’s Development and Research, tried a creative approach: Art therapy. 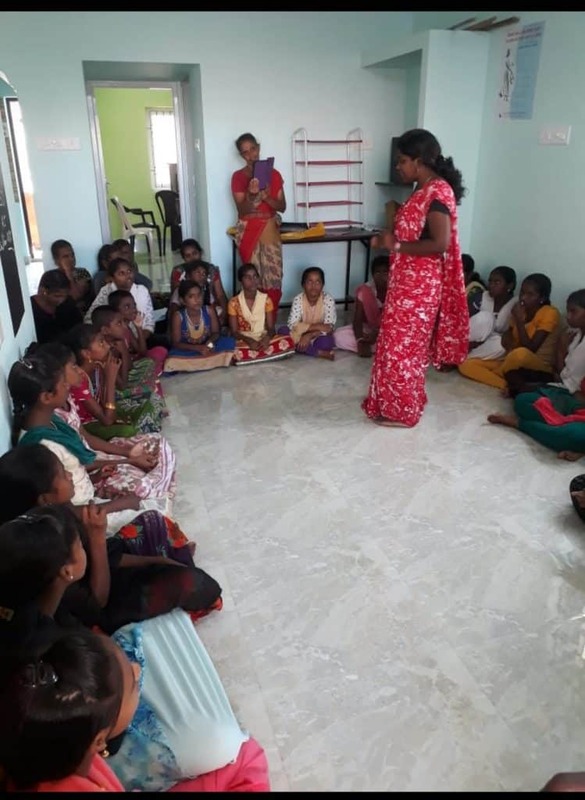 Girl children from Kannagi Nagar between eight and 15 years were introduced to the programme on September 25th. There was no prodding and grilling. 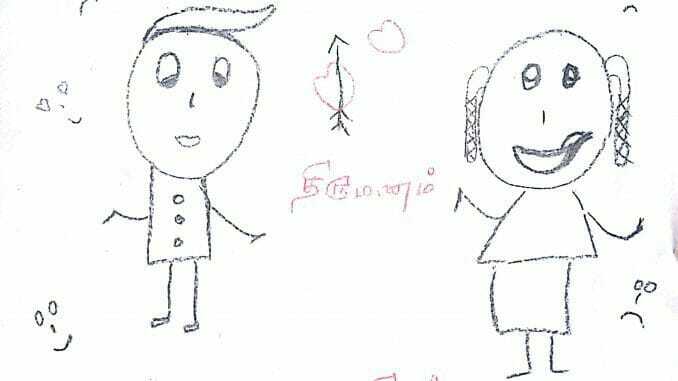 Aarthi was given a piece of paper and within no time, she illustrated a sketch that clearly conveyed the prevalence of child marriages in Kannagi Nagar. This sketch helped the social work students to counsel children and parents against child marriages. 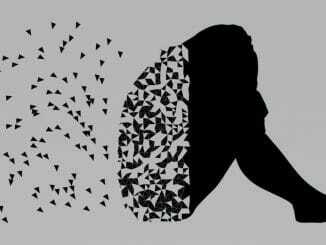 Art therapy is a psycho-therapeutic approach that kindles thoughts, enables victims and citizens to express their problems, without the fear of judgement. According to the American Art Therapy association, it is used to improve cognitive and sensorimotor functions, foster self-esteem and self-awareness, cultivate emotional resilience, promote insight, enhance social skills, reduce and resolve conflicts and distress, and advance societal and ecological change. Aarthi grew up witnessing many child marriages. However, she has now steeled her fear into determination, and has vowed not to fall prey like many others before her. “I will continue my studies. Nothing can change it,” she says. Her parents nod in support. Sanitation is a far cry in the area. 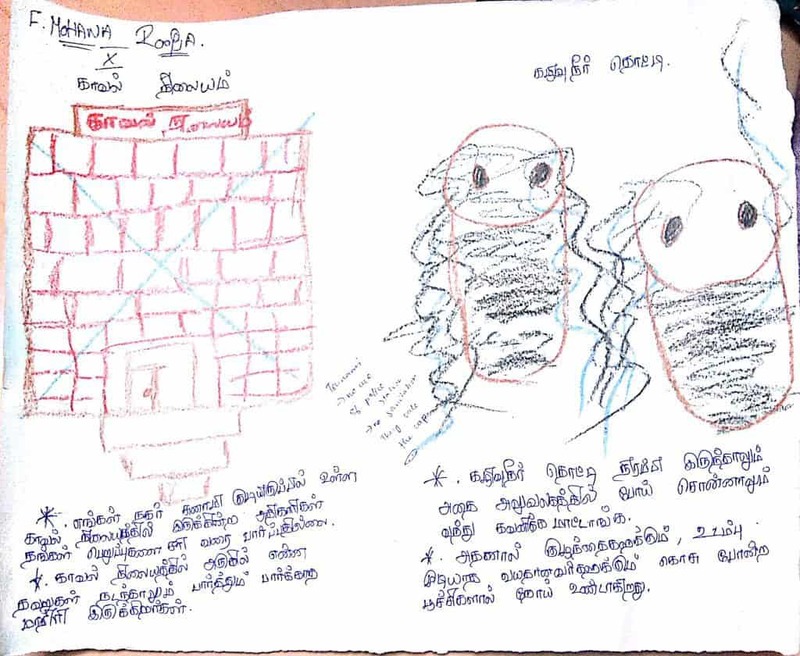 A sketch by a girl called S Durga indicates the open manholes and broken, clogged drainage pipes at Kannagi Nagar, that is home to the economically disadvantaged. Children in the area are prone to various infections and diseases. Kannagi Nagar with 15,656 houses according to the 2011 census, has no hospital facility. 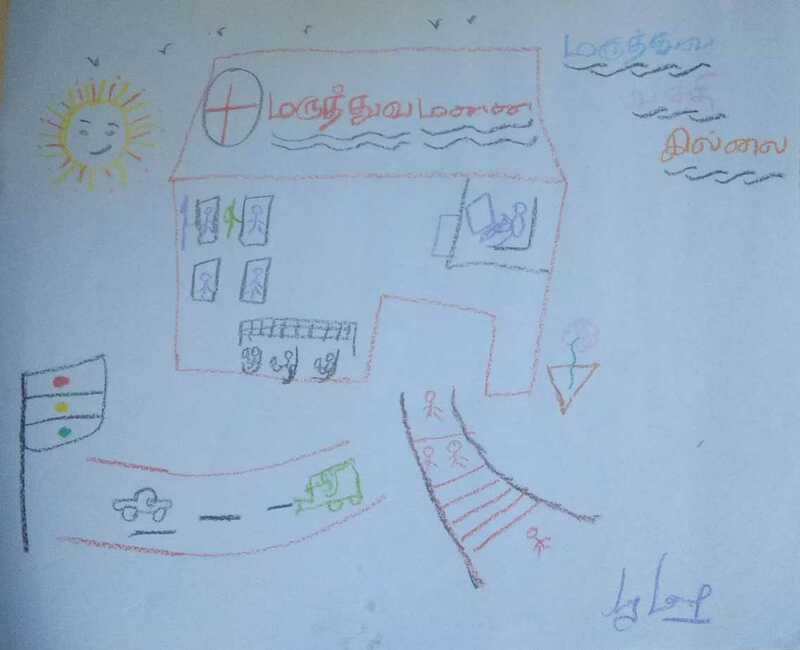 A child says, “If someone takes poison or hangs herself, there is no immediate first aid available, since the hospital is far off at Adyar.” The child’s statement also speaks about the existing suicidal tendencies in the locality. Gang war between residents evicted from different slums in Chennai and settled here at present is another ugly reality. 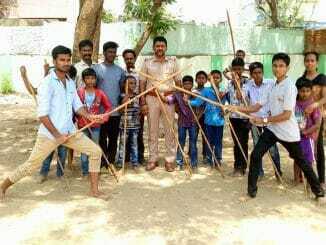 Adolescent boys from two settlements fight over drugs, alcohol and caste. Scenes of ignited vehicle tires on the roads are common, especially on Sundays and holidays. Such sights stop other children from stepping out of their houses. 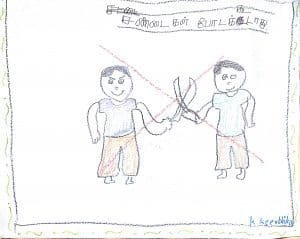 Many girls from the locality drew shocking sketches that reflect this gang war between the two communities. Then there are sketches depicting shoddy civic infrastructure, absence of hospitals and so on. “The girls gave vague, monosyllabic answers to our questions. Through art therapy, we became aware of the various problems they face. This will help us formulate a solution by involving various stakeholders,” said B Swetha. 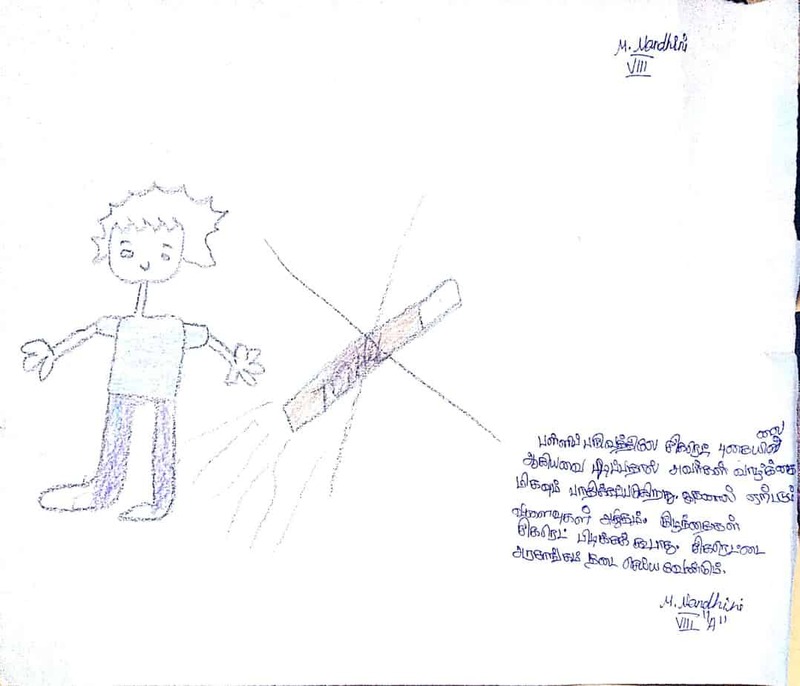 The evident substance abuse by adolescent boys calls for a quick action from the government. “Since people from different slums are put together in a place, there is a sense of chaos here, that results in the increase in crime rate. Basic amenities such as hospitals, schools and vigilant police surveillance are missing. Sexual abuse, teenage pregnancies and high school drop-out ratio indicate the plights of children,” says C Sowmiya, adding that citizens’ participation can bring about a change. Sowmiya adds that long term solutions must be formulated to address the social and economic plight of people in resettlement colonies. As the primary step is to create awareness, art therapy works as an effective approach towards understanding ground-level problems and disseminating that information. 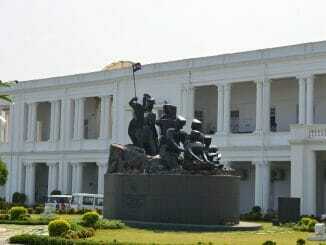 Statues of Chennai: Did you know these facts? It is the season of statues. As controversies continue around the tallest statue set up in Gujarat, and a prospective ‘grand statue’ at the gates of UP’s newly renamed town, here’s a quick quiz to test how well you know the ones in your city.